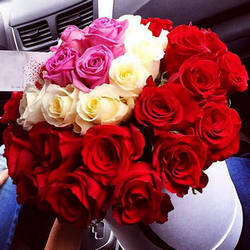 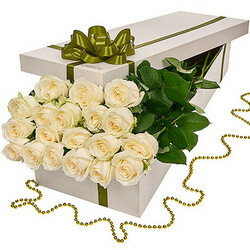 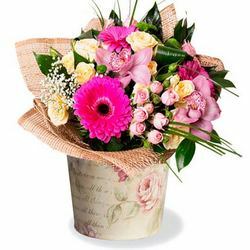 Surprise your beloved with non-standard variant of presenting a bouquet - in a box! 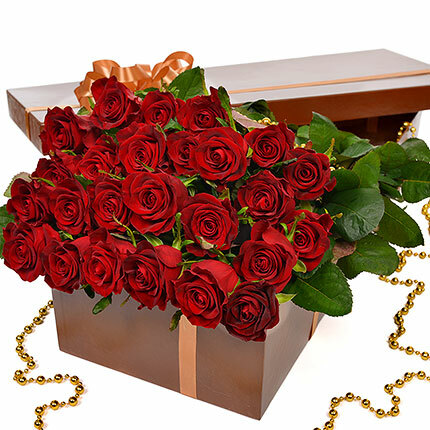 Be original choosing a gift! 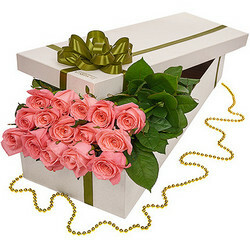 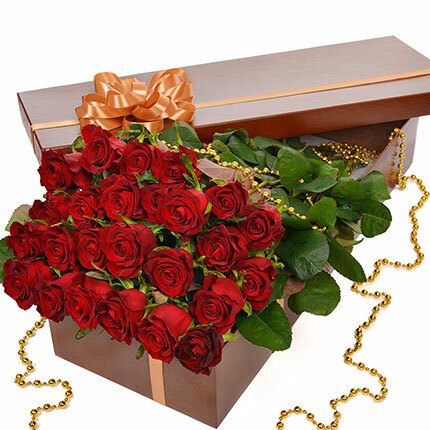 Composition: 25 red roses, decorative box, design. 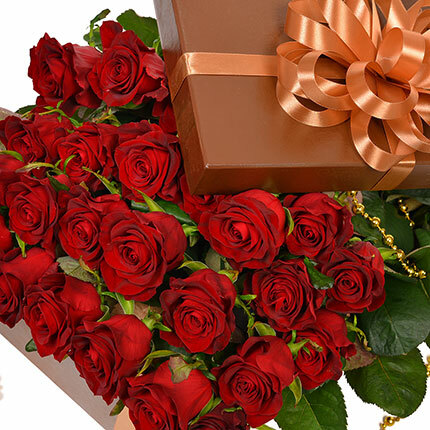 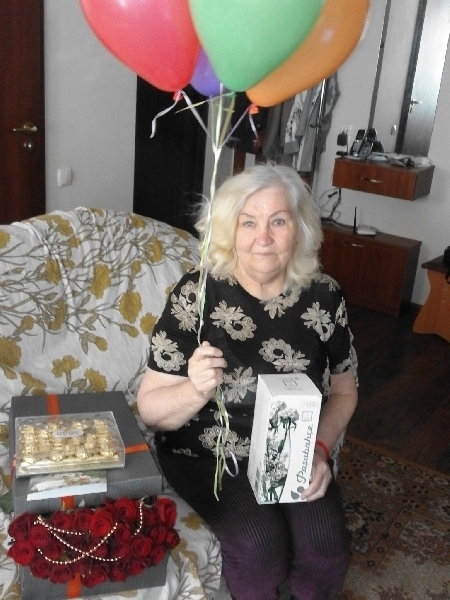 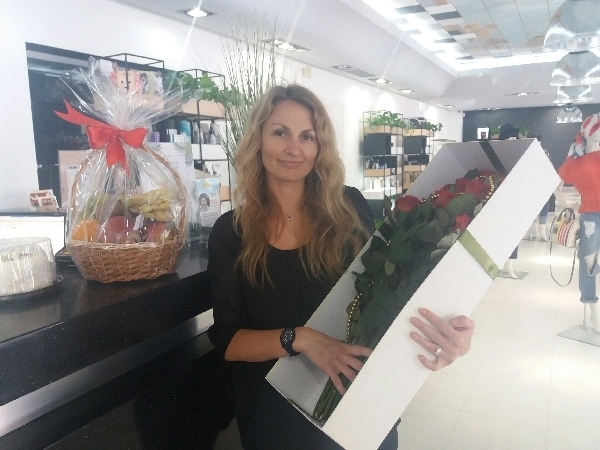 Bouquet in a pot "First Kiss"
20032019 © Flowers.ua Flowers in a box "25 red roses!"